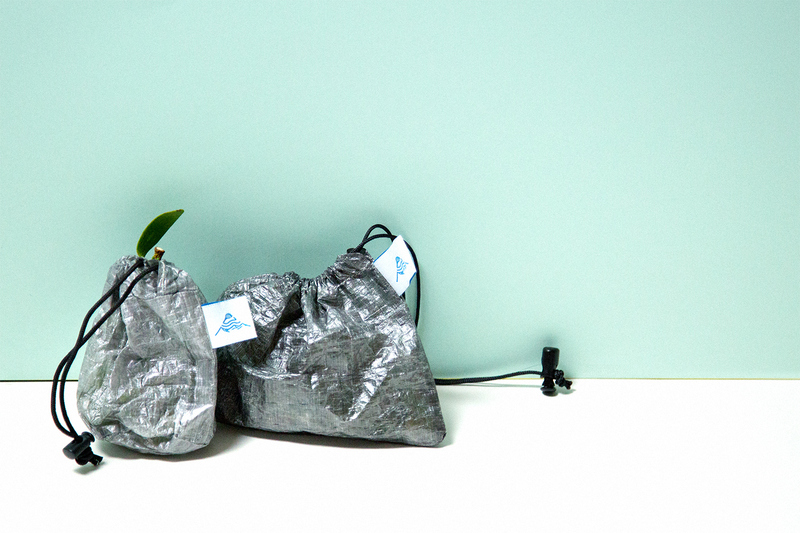 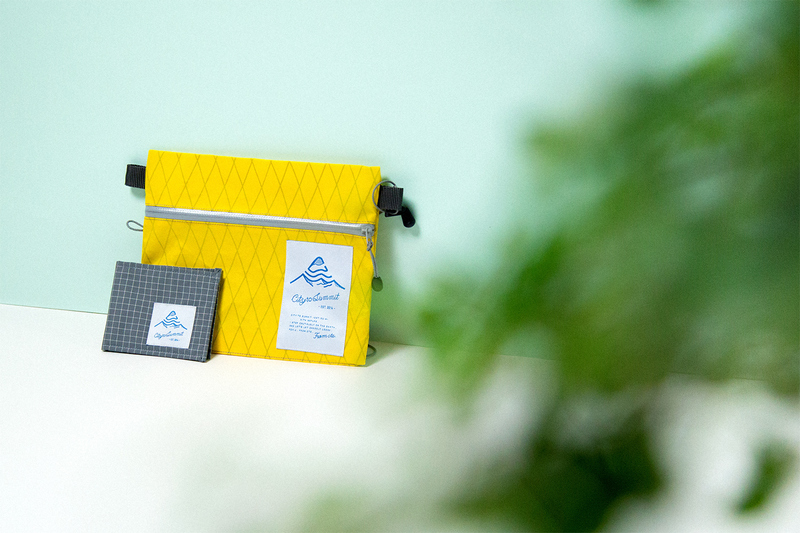 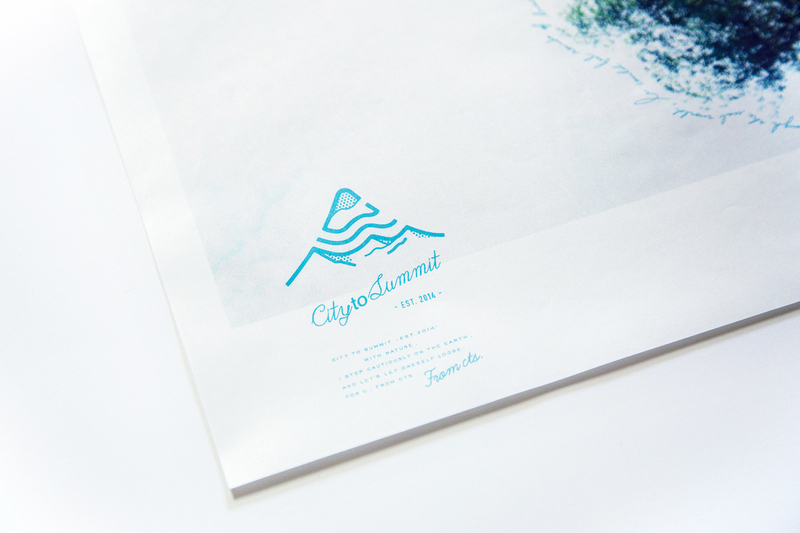 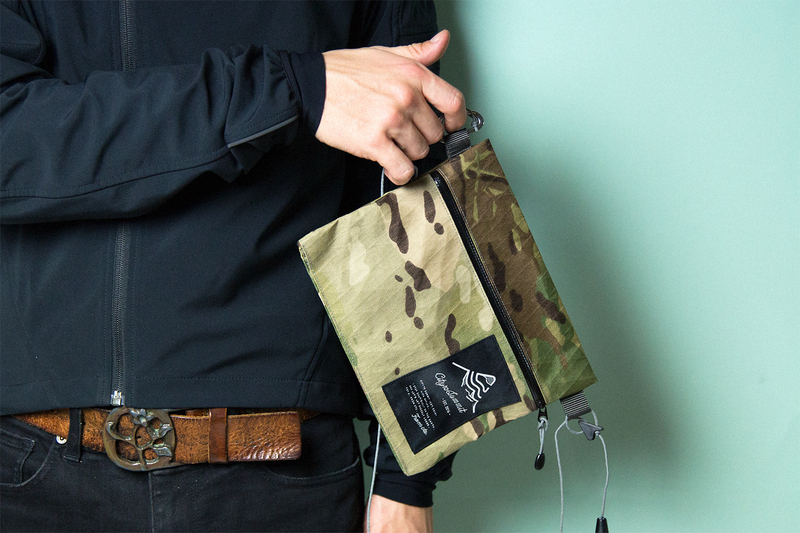 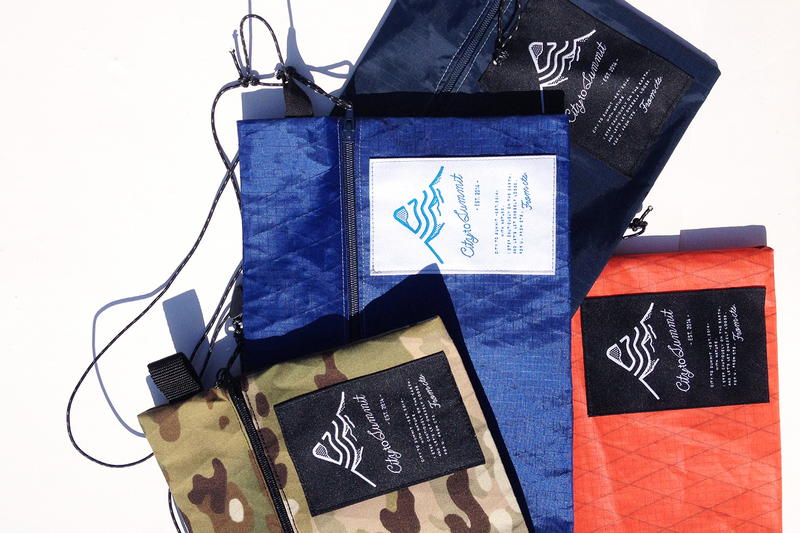 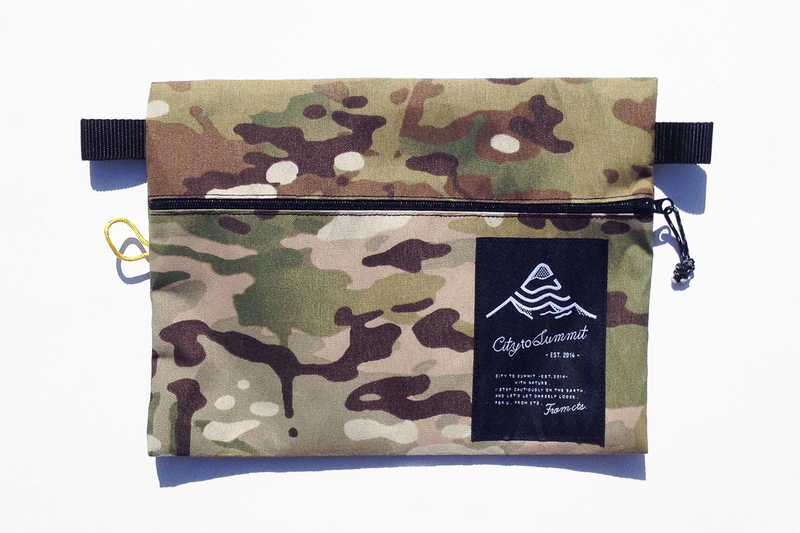 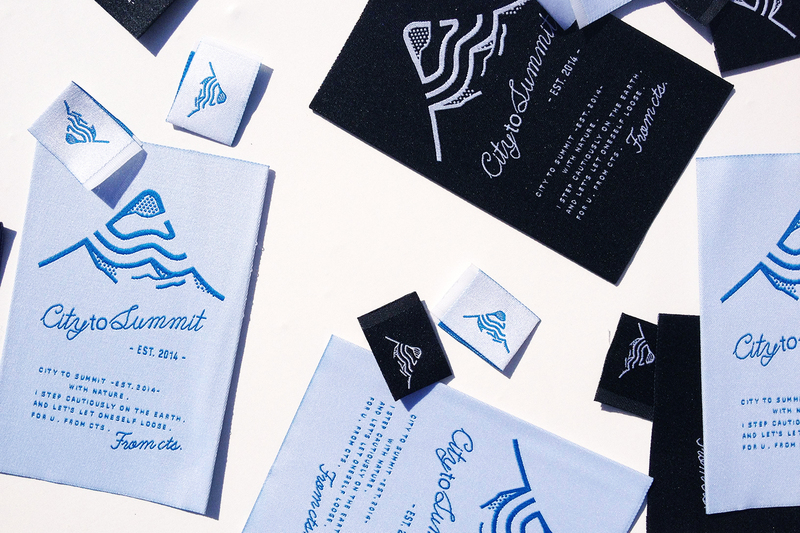 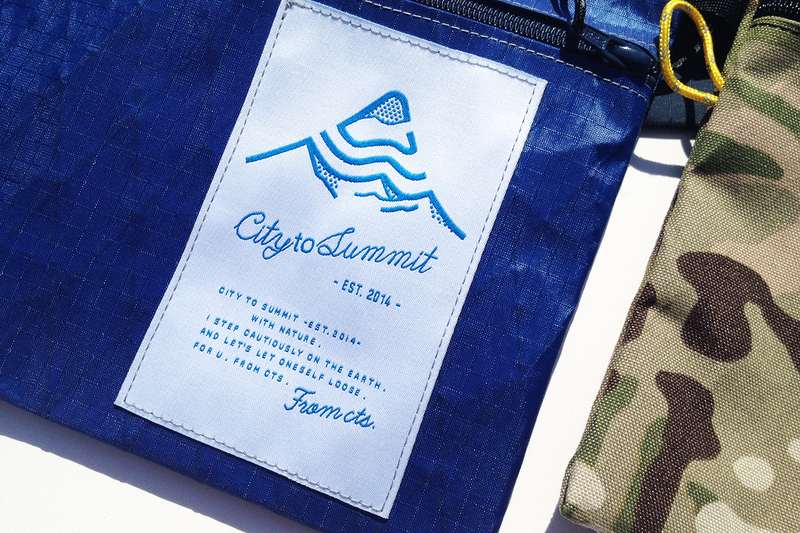 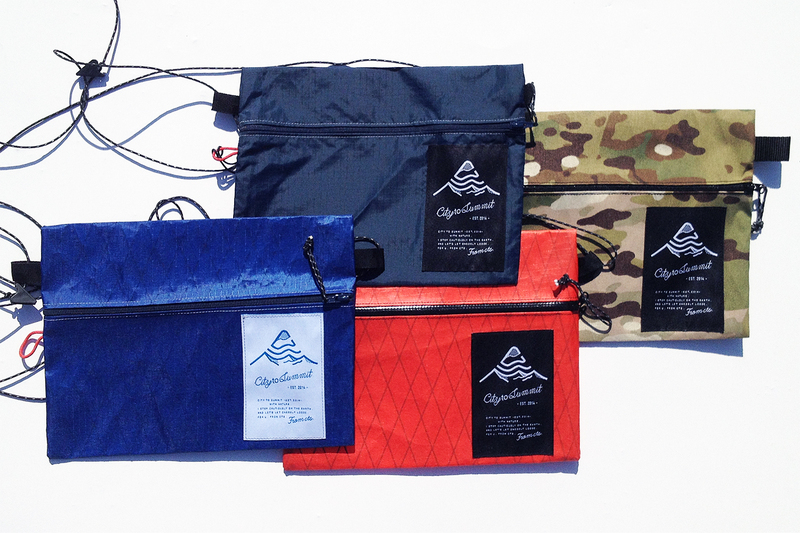 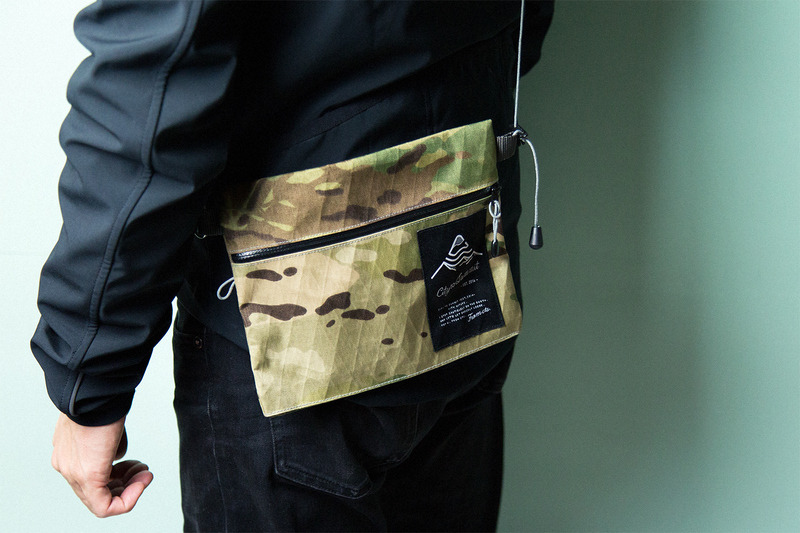 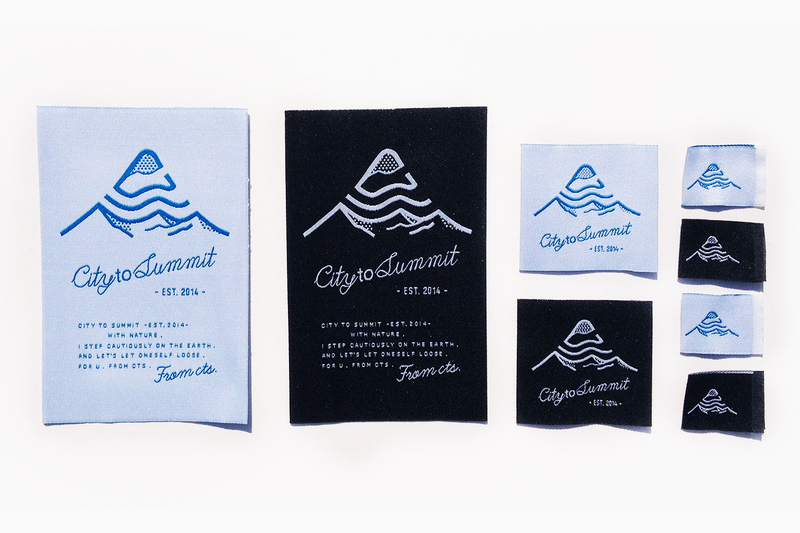 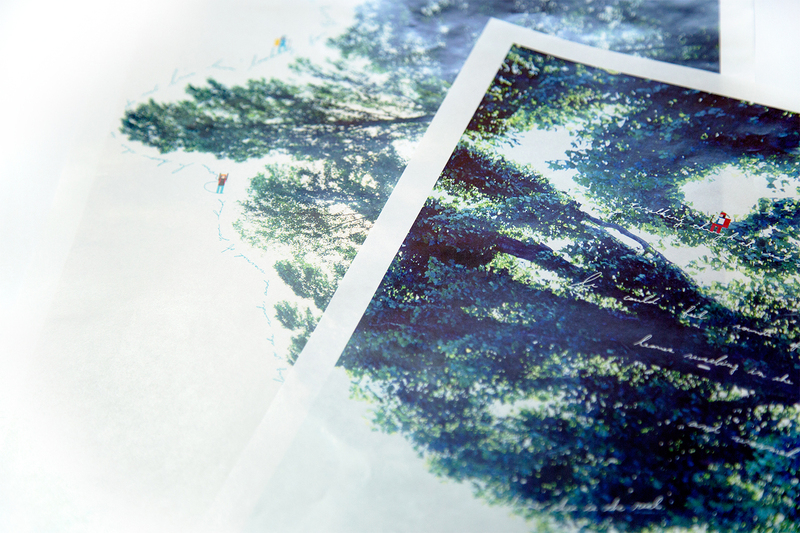 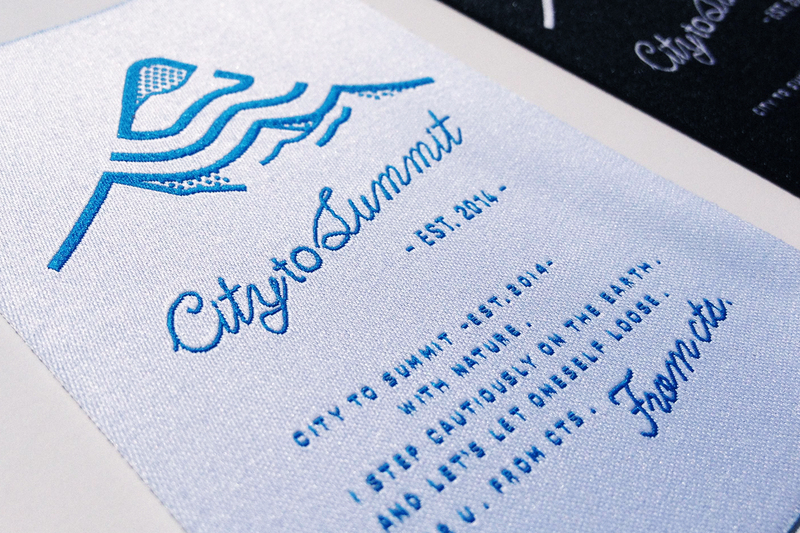 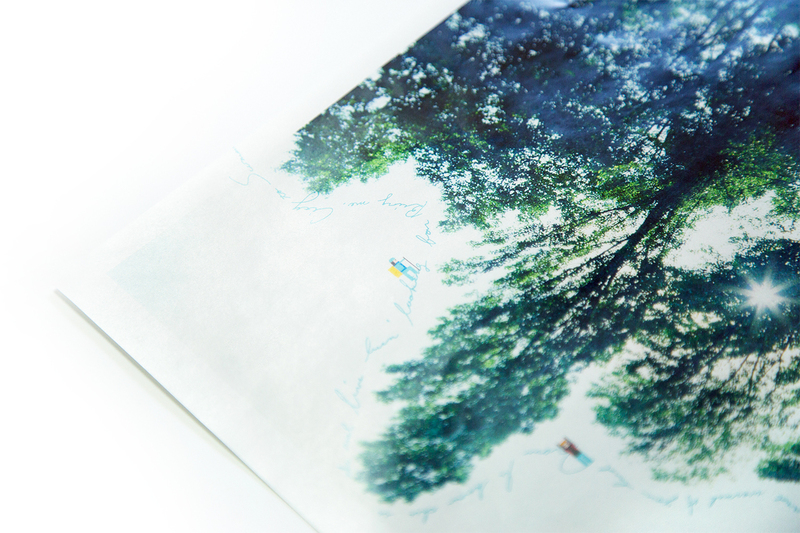 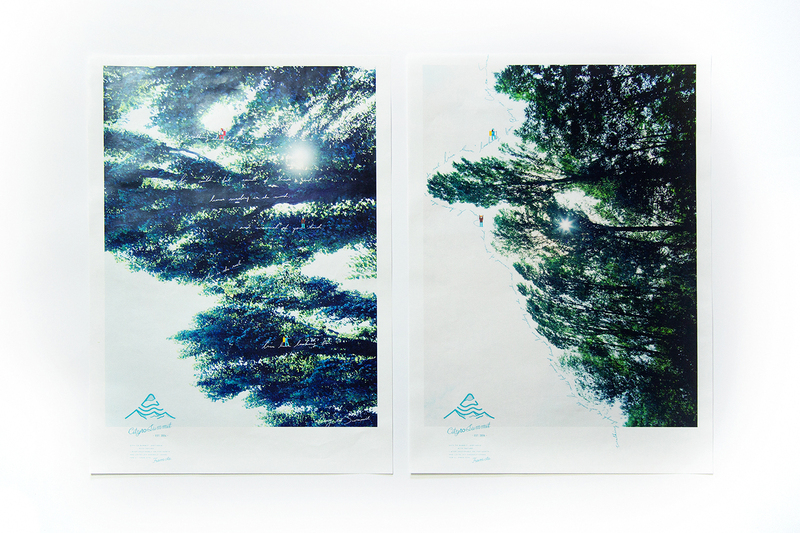 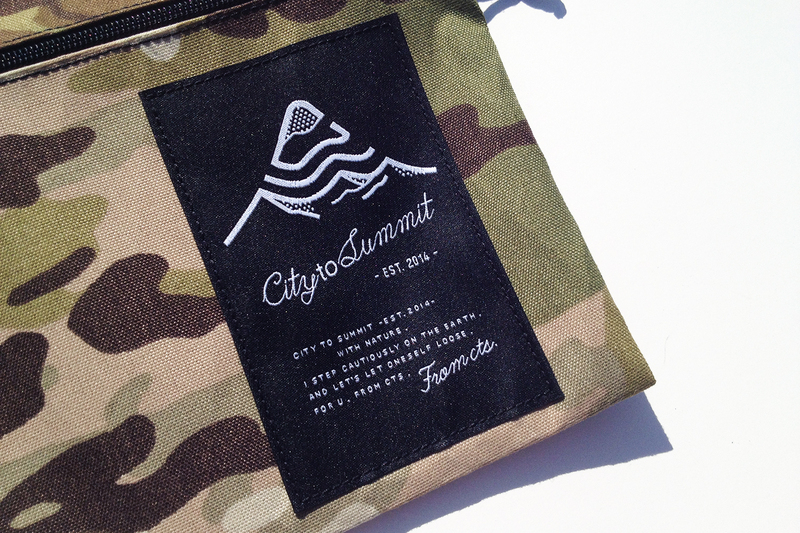 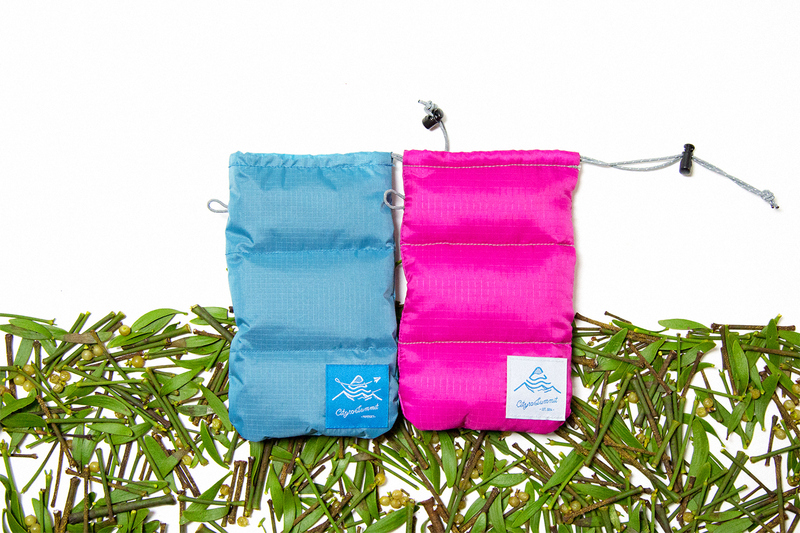 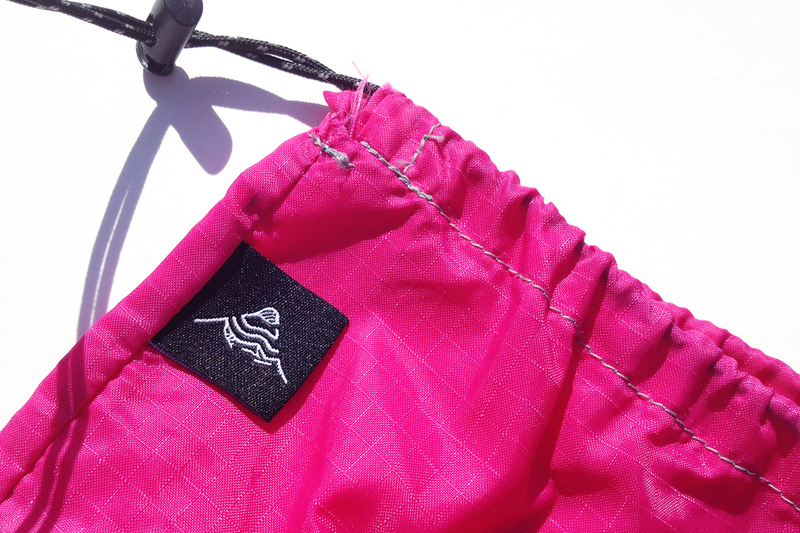 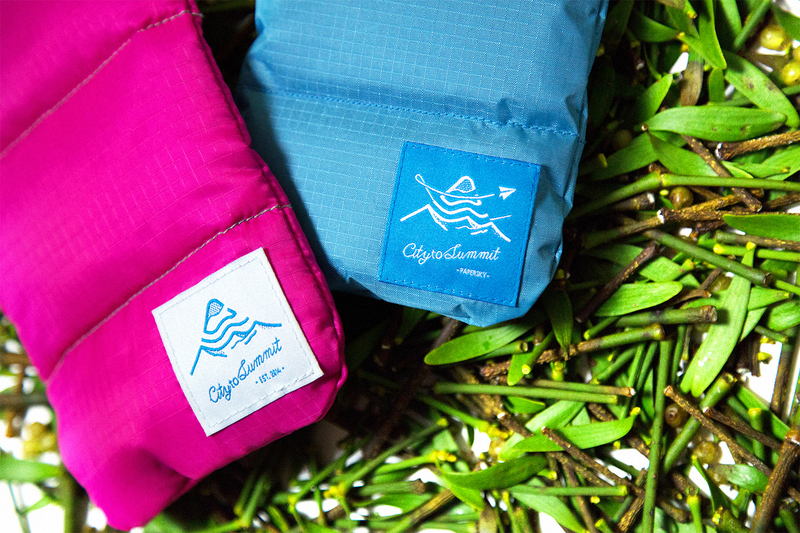 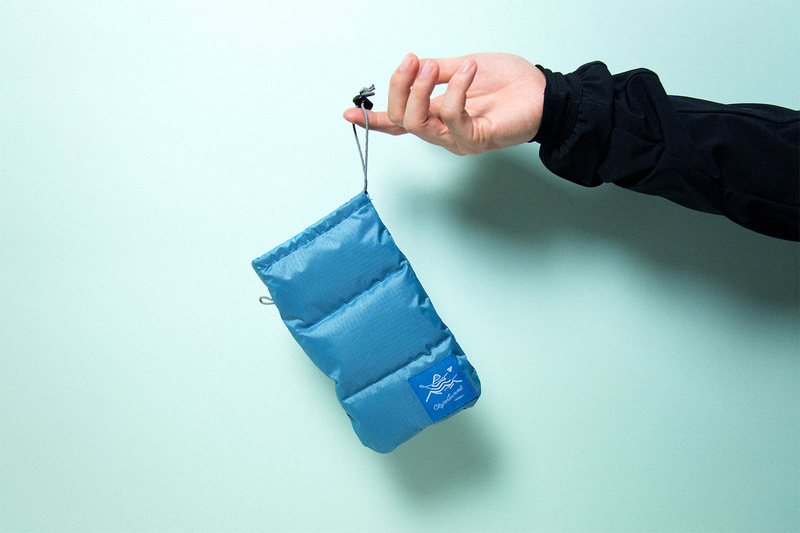 CITY TO SUMMIT is a Japanese outdoor fashion brand. 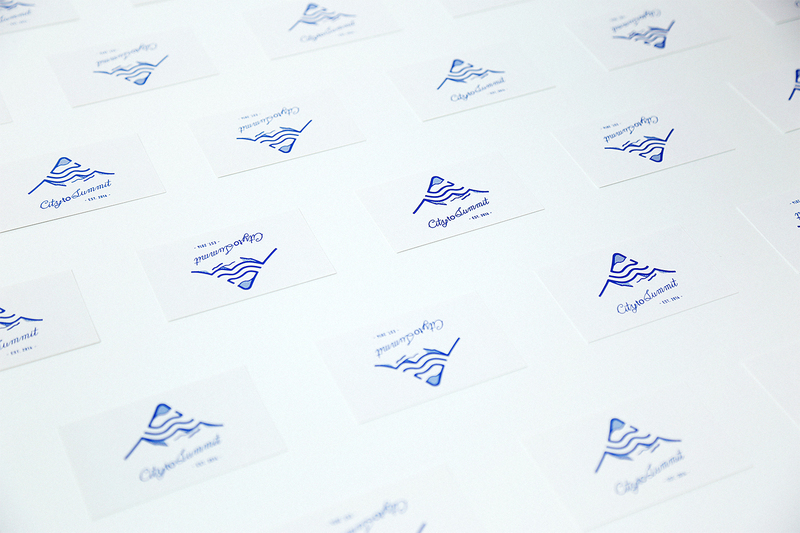 OUWN has created the brand identity system including logotype, posters, business card, and tags. 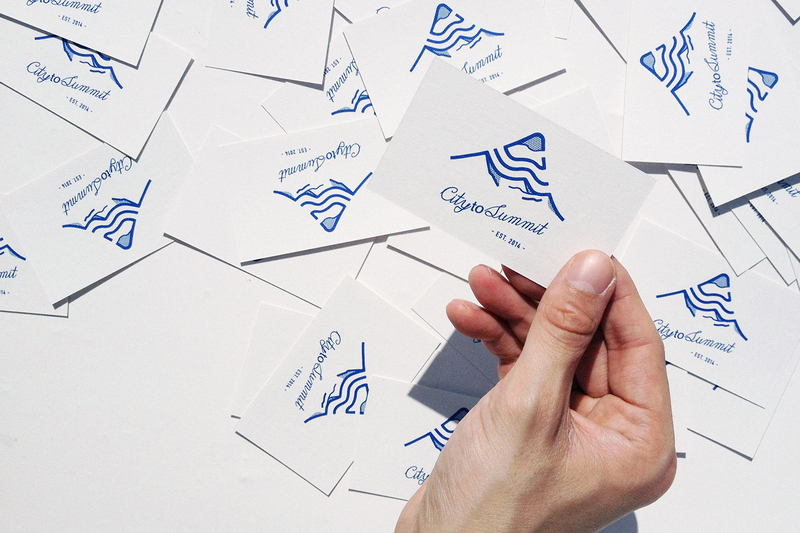 We are looking forward to the growth of this new brand. 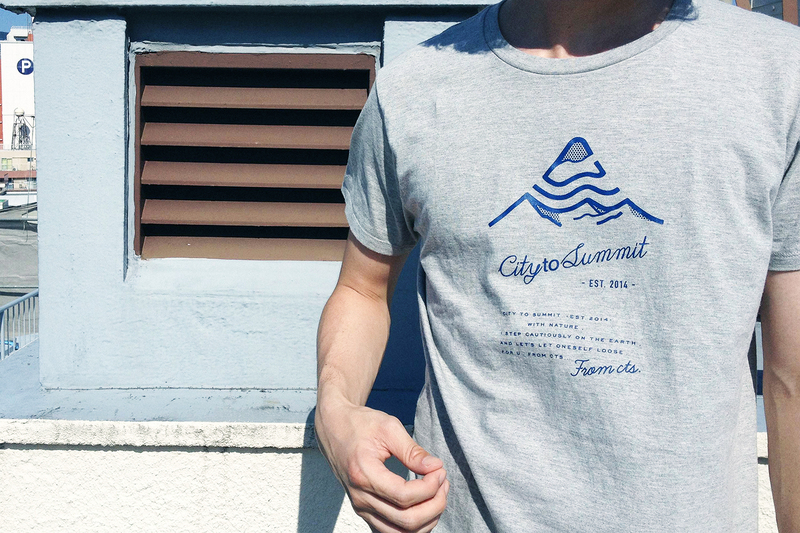 How about going out city to summit this summer?